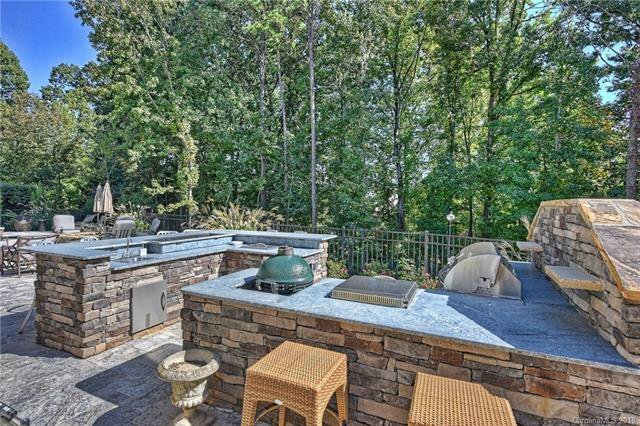 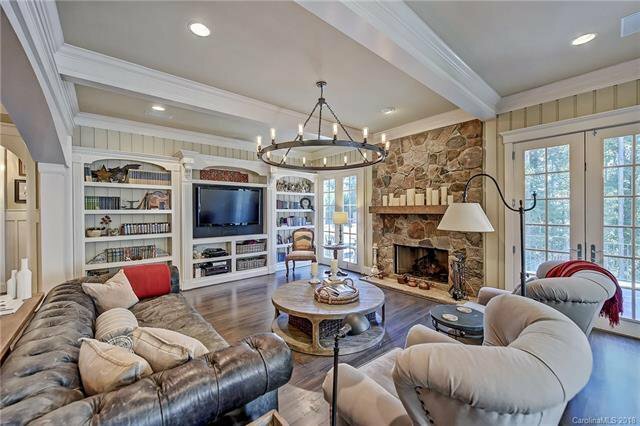 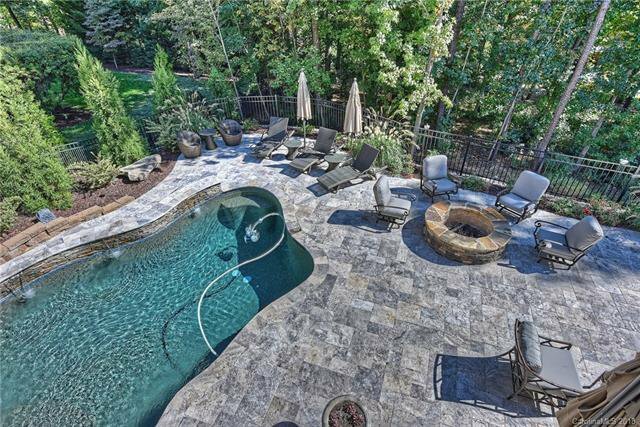 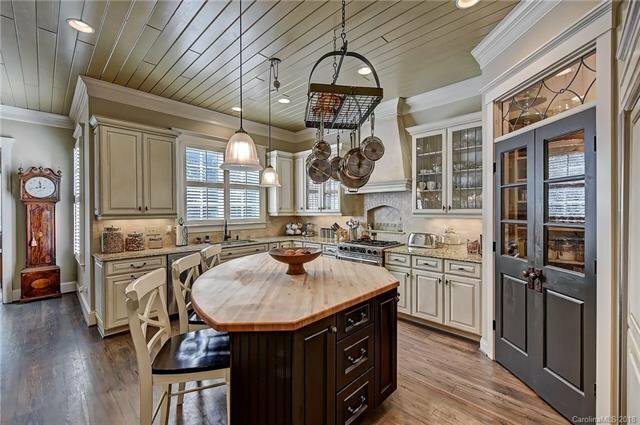 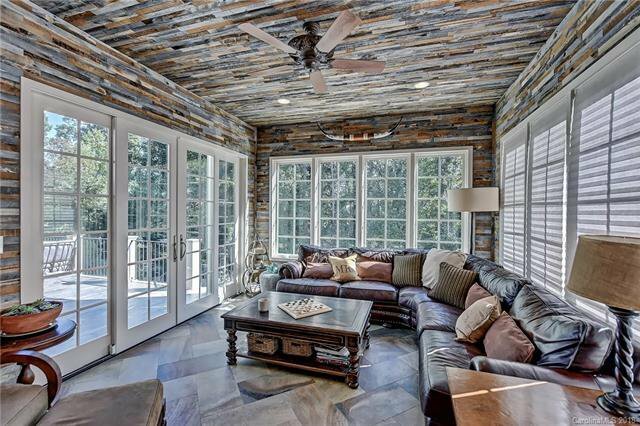 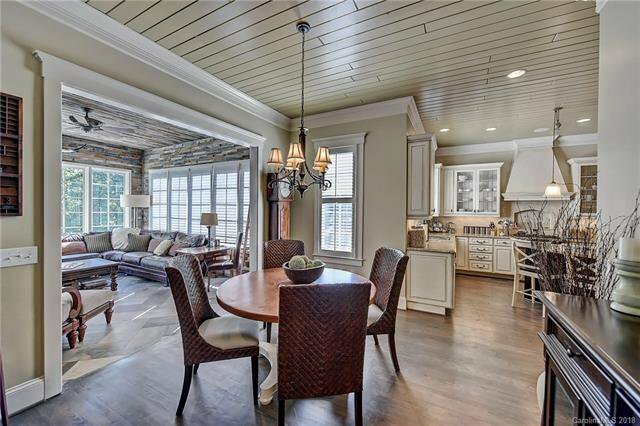 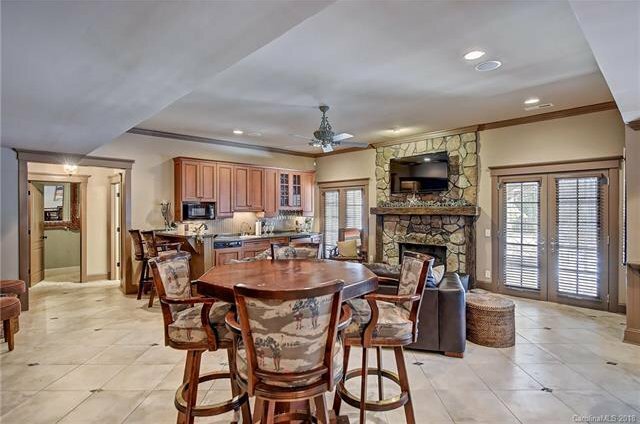 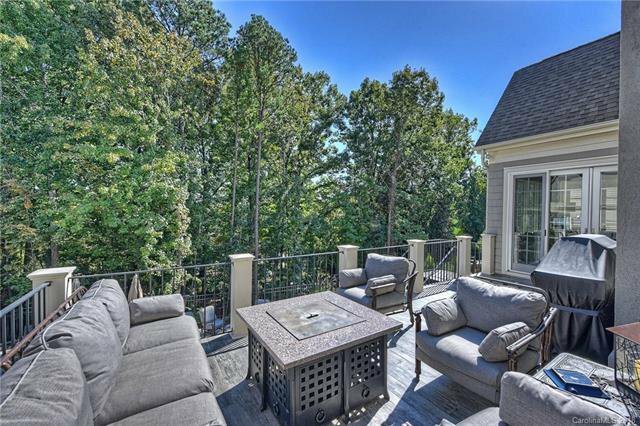 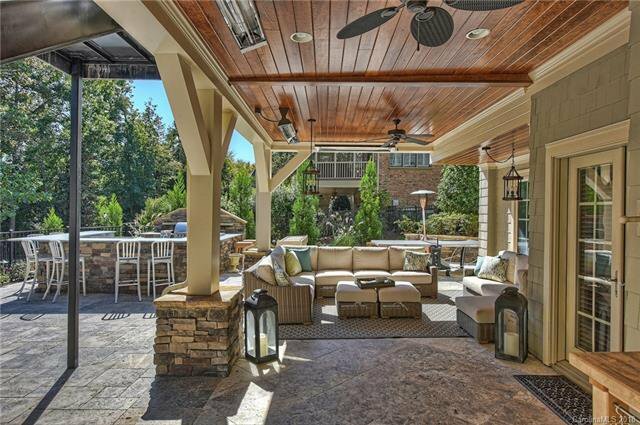 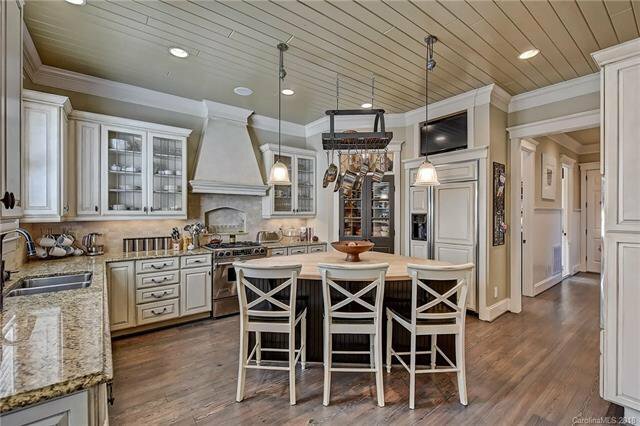 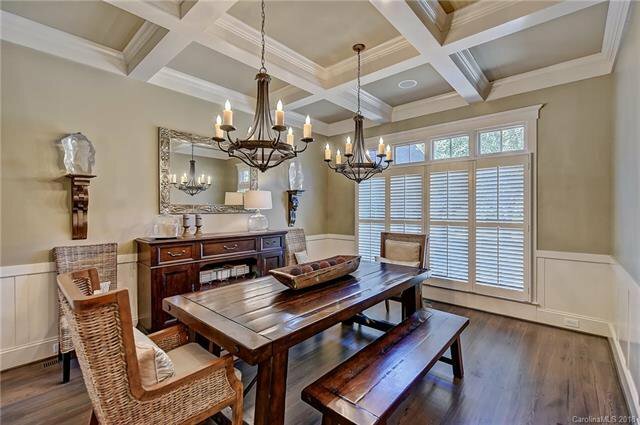 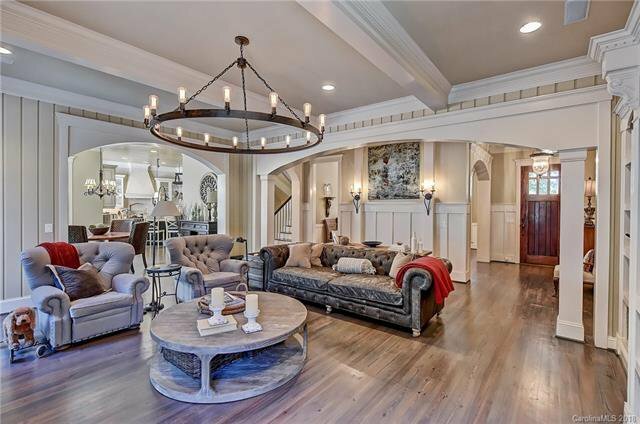 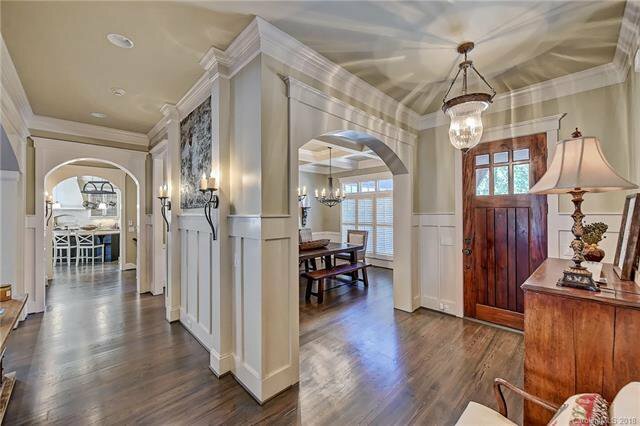 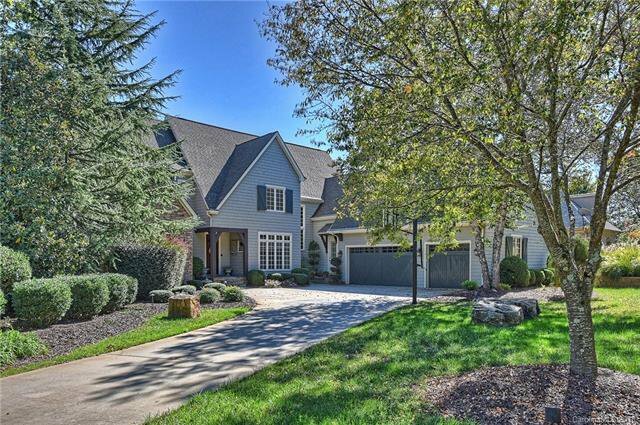 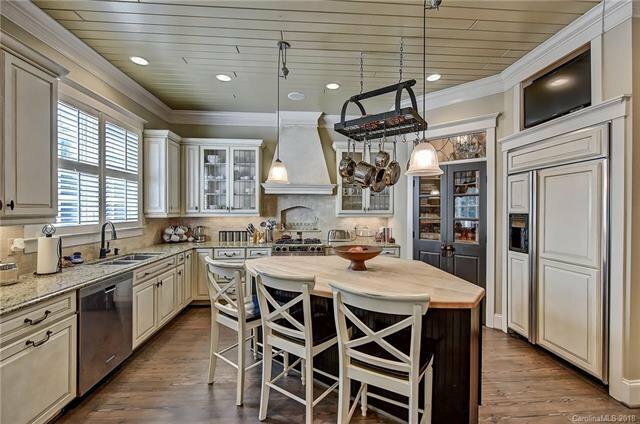 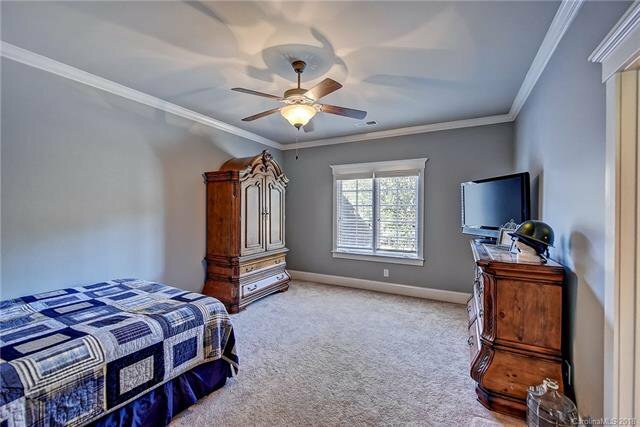 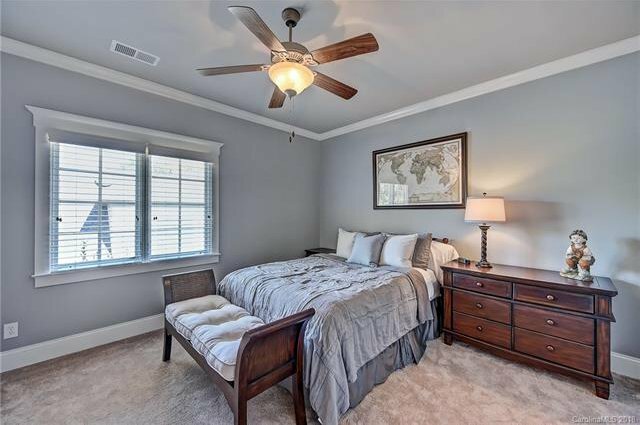 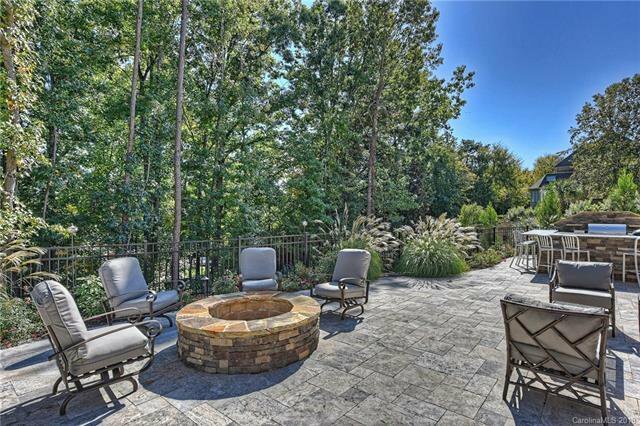 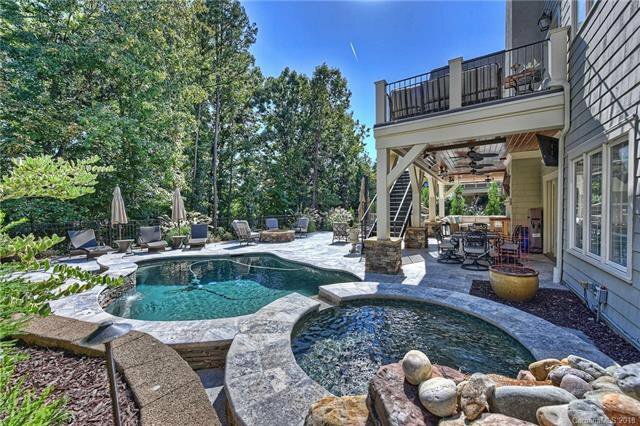 Desirable Ballantyne Country Club location! 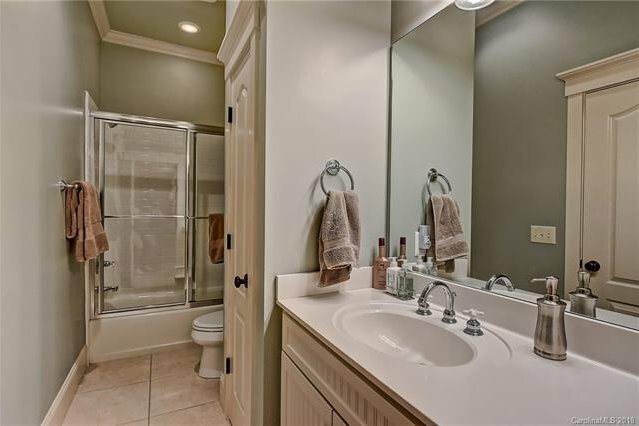 Located on a quiet cul-de-sac next to community green space for extra privacy & room to play! 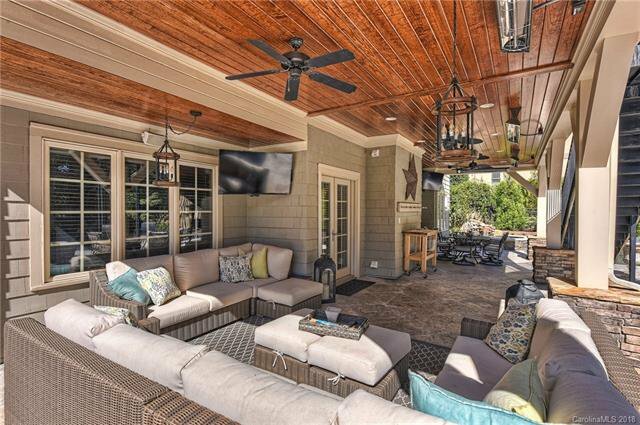 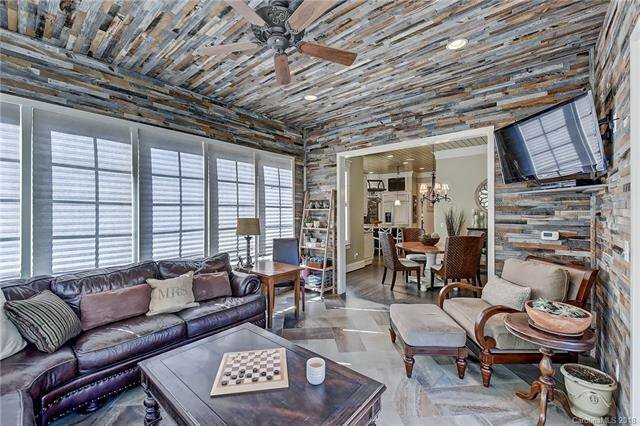 Upgrades & updates galore incl an AMAZING outdoor area that boasts a custom covered patio w/5 built-in heaters & 4 ceiling fans (think year round entertaining), pool & spa, outdoor kitchen/bar area (w/grill, side burner, hibachi, sink, fridge) & fire pit make this a true outdoor living space! 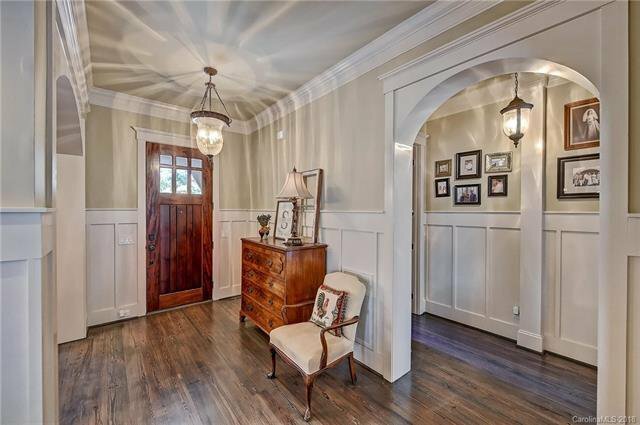 Custom interior features abound such as craftsman style moldings throughout (including custom ceiling details), hardwood floors throughout (except secondary bedrooms & basement), upgraded lighting & plumbing fixtures, office area w/built-ins (right off kitchen), butcher block top kitchen island, designer shiplap walls & ceiling in sunroom & SO much more! 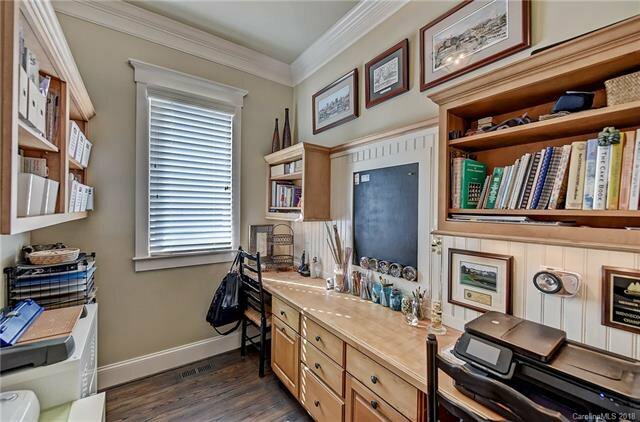 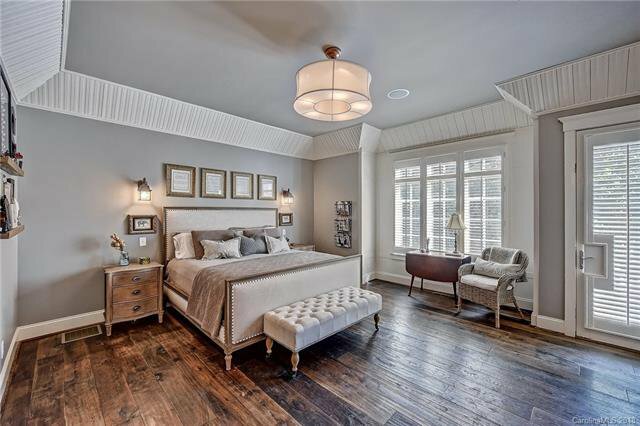 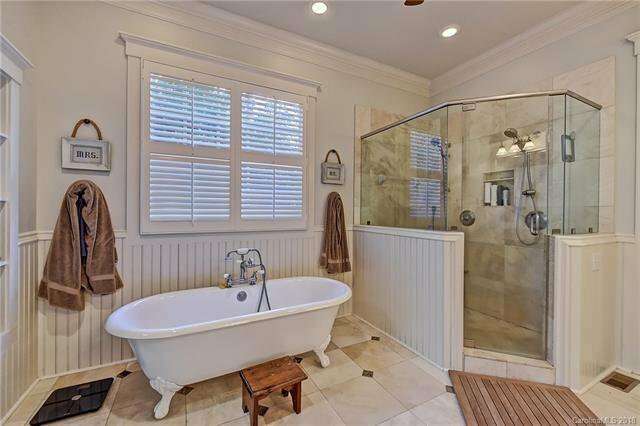 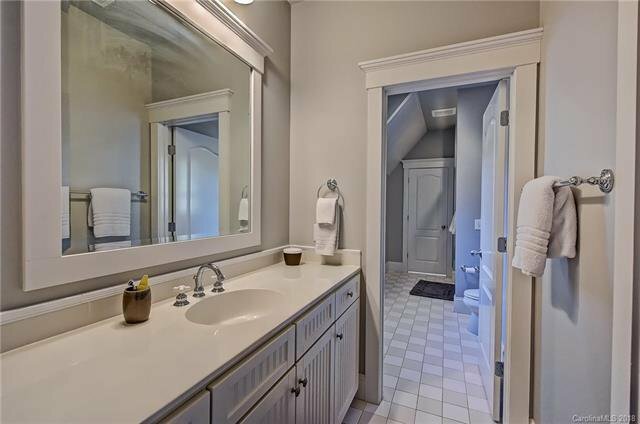 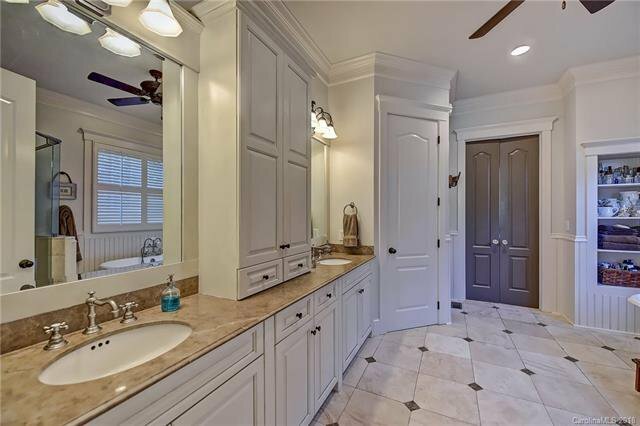 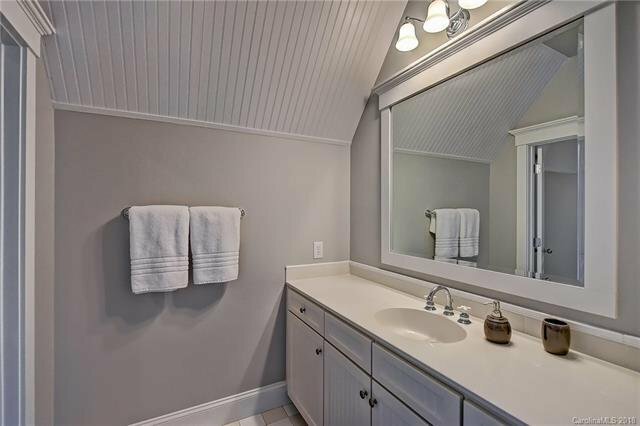 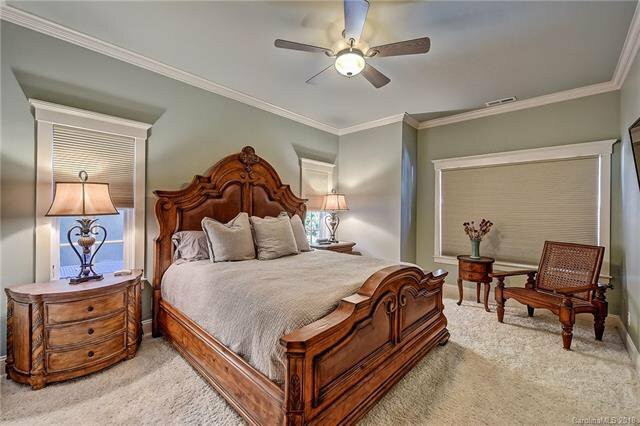 Master on main, master bath w/freestanding soaking tub. 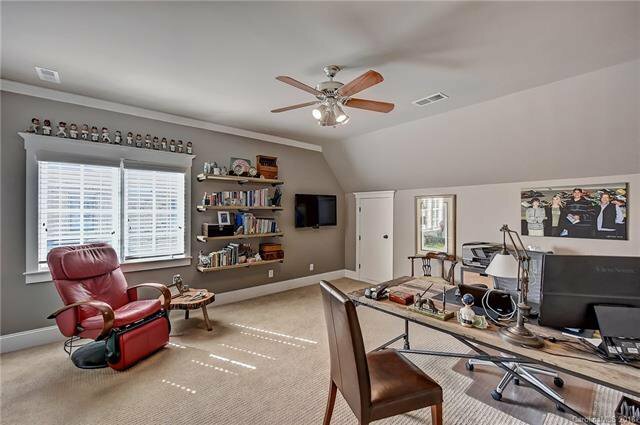 Upstairs computer loft perfect for homework or crafting. 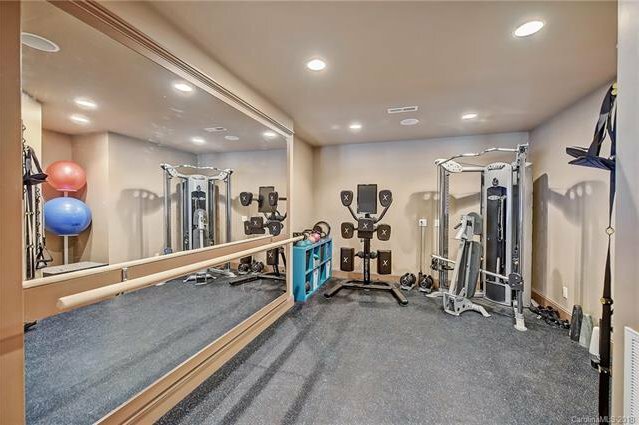 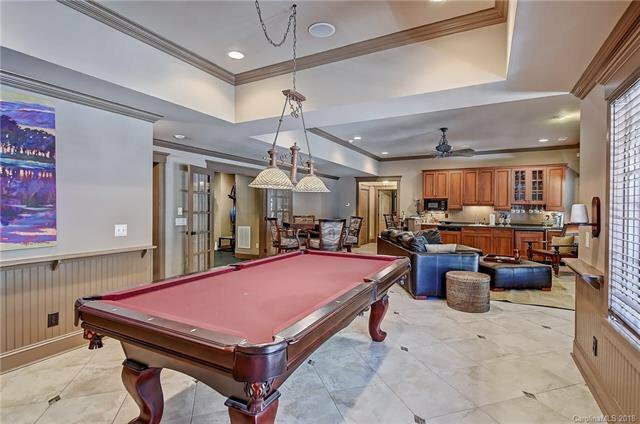 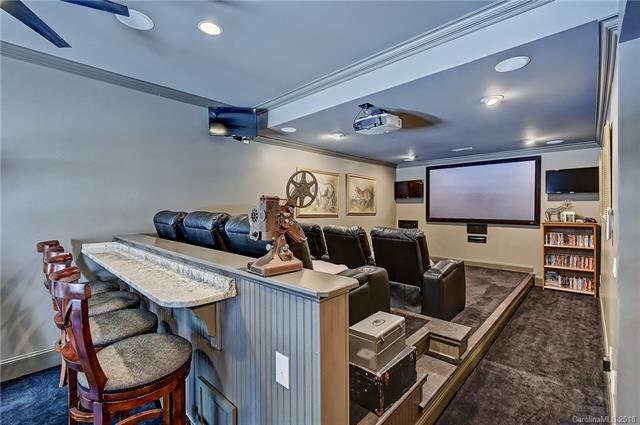 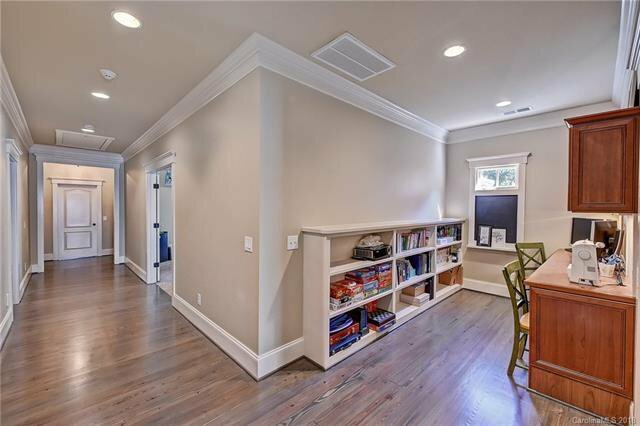 Basement w/billiard area, exercise room, wet bar, theatre room, wine storage & walk-in storage.